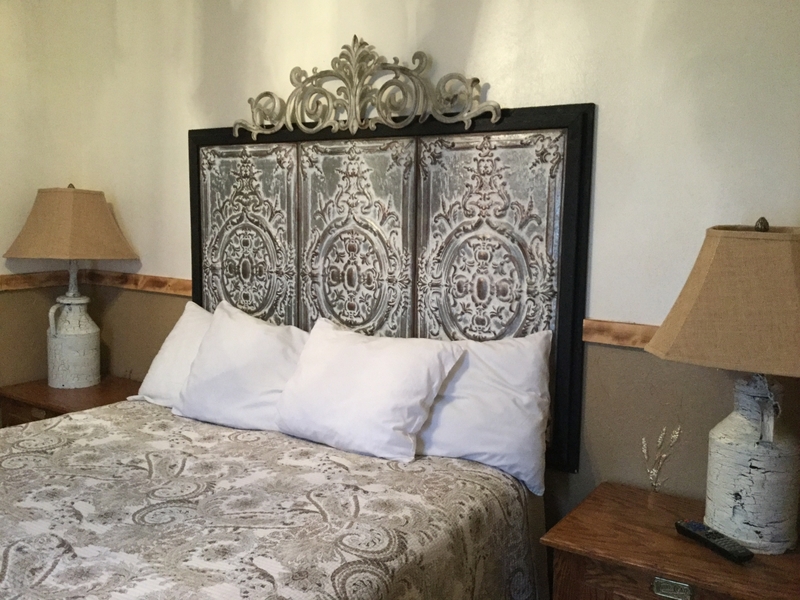 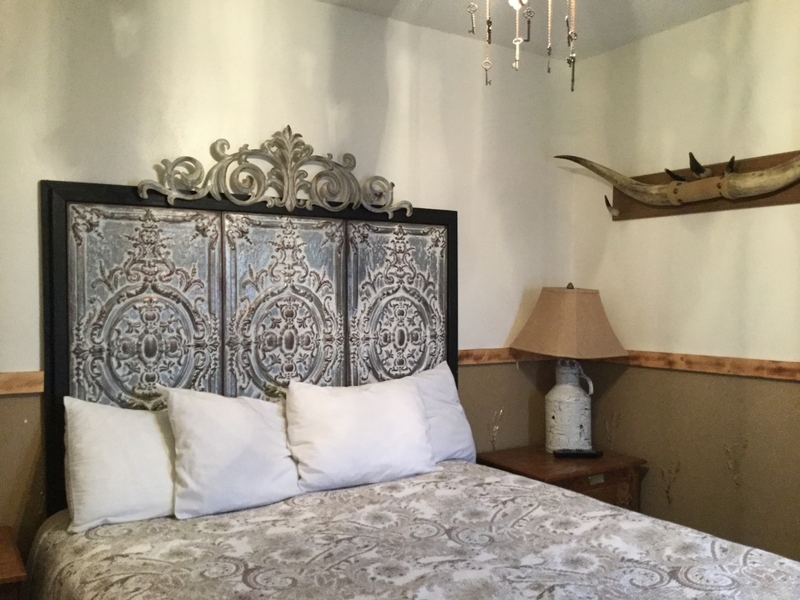 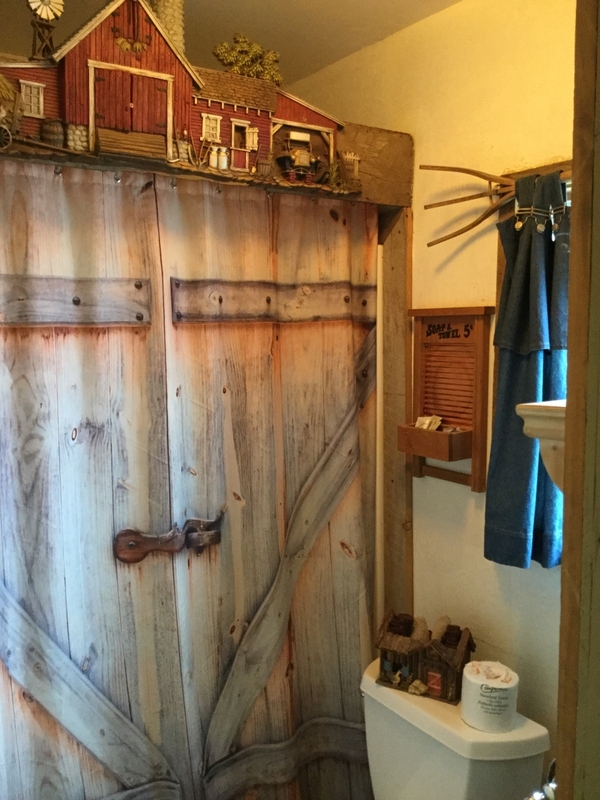 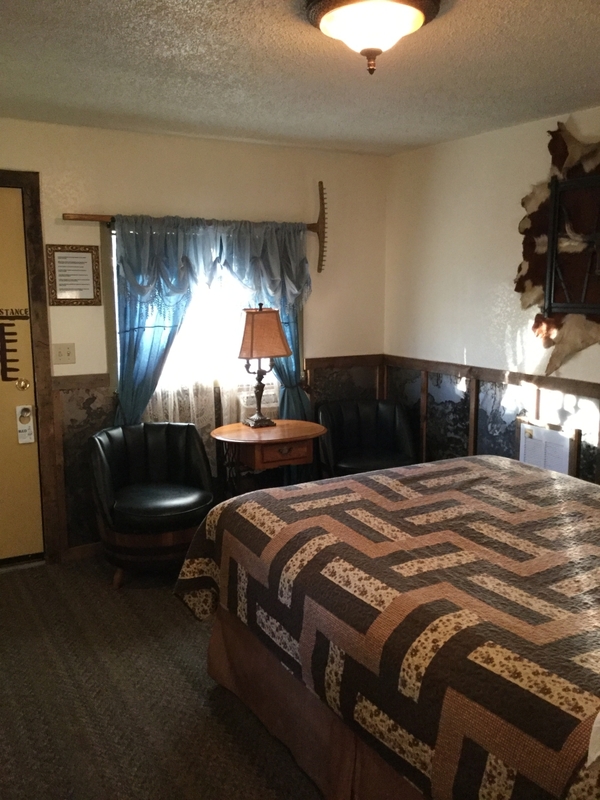 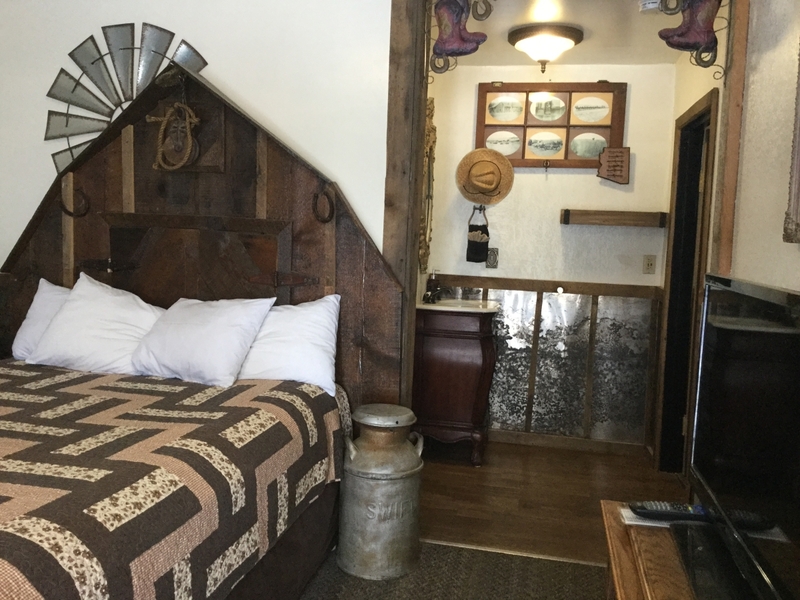 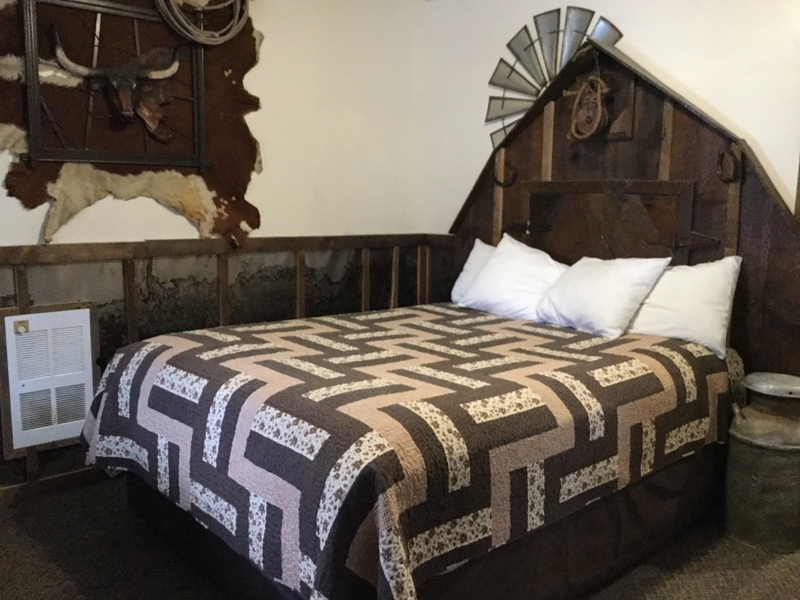 THE FARMERS ROOM HAS A QUEEN SIZE IN THE MAIN ROOM AND ANOTHER QUEEN BED IN THE BACK BEDROOM WHICH HAS A LOCKING DOOR. 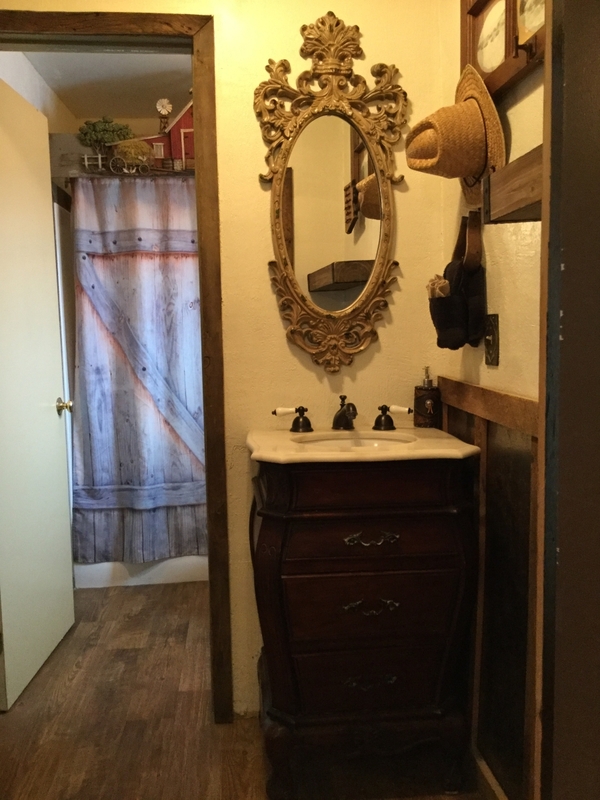 THERE IS A TELEVISION IN EACH BEDROOM.THE BATHROOM HAS A SHOWER AND TUB COMBO. 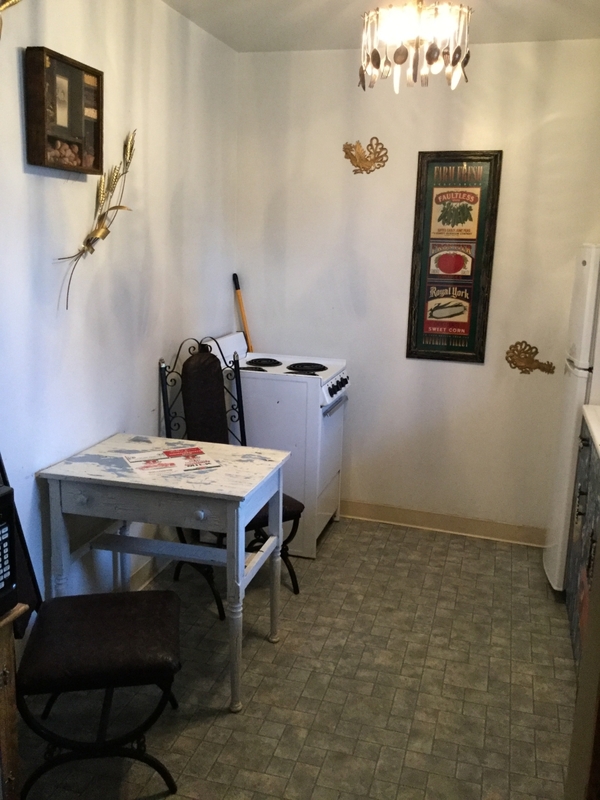 THERE IS A KITCHEN WITH A MICROWAVE, STOVE, REFRIGERATOR, COFFEE POT AND UTENSILS.